Angry Birds Star Wars 5" Bird - Darth Vader Just $6.88 Down From $15! 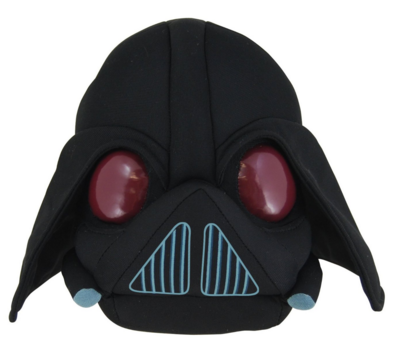 You are here: Home / Great Deals / Amazon Deals / Angry Birds Star Wars 5″ Bird – Darth Vader Just $6.88 Down From $15! Angry Birds Star Wars 5″ Bird – Darth Vader Just $6.88 Down From $15! Head over to Amazon and get Angry Birds Star Wars 5″ Bird – Darth Vader for just $6.88 down from $15! Get yours now while it lasts!